Four days before the results of the “Mortality in Puerto Rico after Hurricane Maria” study were published, Harvard University reported its findings to the government of Puerto Rico, but received no acknowledgment of receipt. It was not until The New York Times contacted the government to talk about the results that La Fortaleza requested a meeting with the study’s researchers, Harvard T.H. 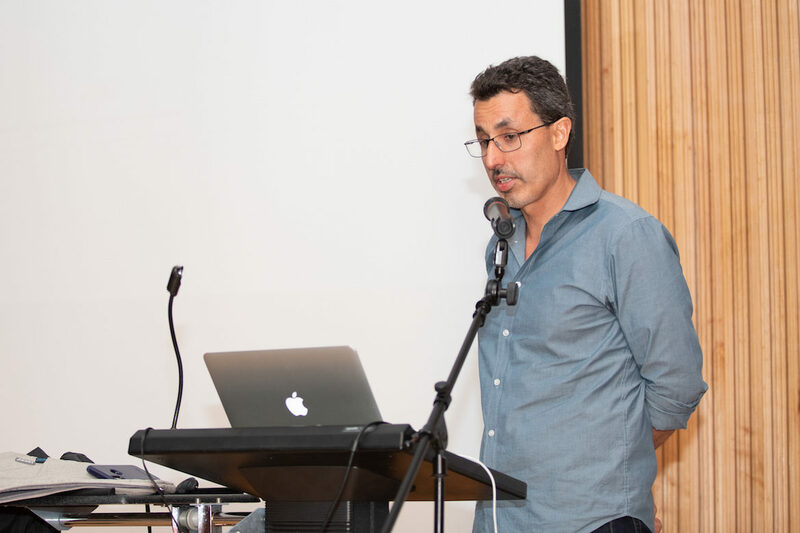 Chan School of Public Health professor Rafael Irizarry Quintero told the the Center for Investigative Journalism (CPI). There was a meeting at La Fortaleza, where the results were discussed, according to Irizarry Quintero. The Harvard team noted the difficultly of obtaining data from the Puerto Rico’s Demographic Registry. Irizarry Quintero recalled that there was a group in the meeting who said it was providing the necessary data. He also added that he couldn’t specifically identify who was at the meeting, but that there were government statisticians there. Governor Ricardo Rosselló and Secretary of Public Security Héctor Pesquera, the official responsible at the time to offer information about deaths, were not present at the meeting.